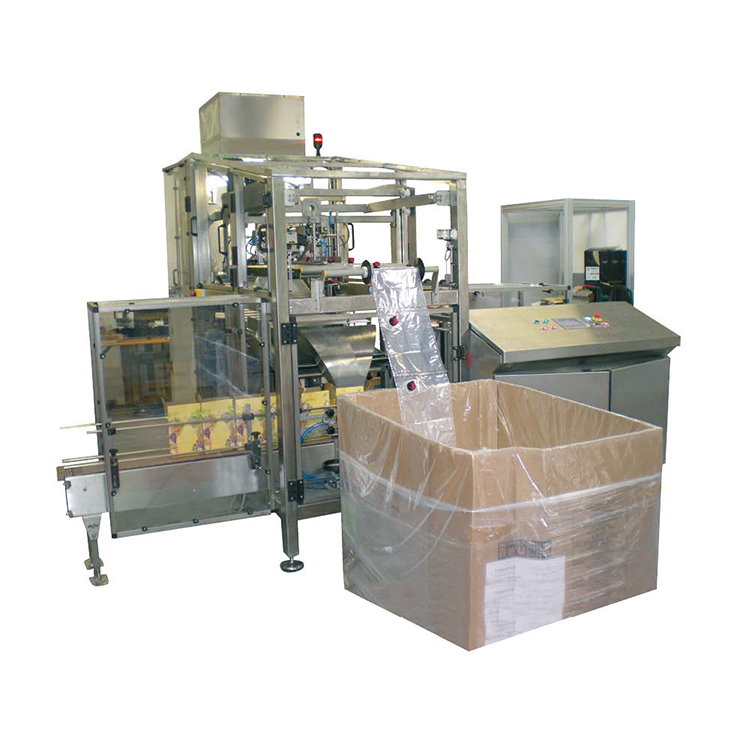 BIB 700 is a compact automatic filling machine designed to fill liquid products in bags and pouches (branded as Pouch-Up®). 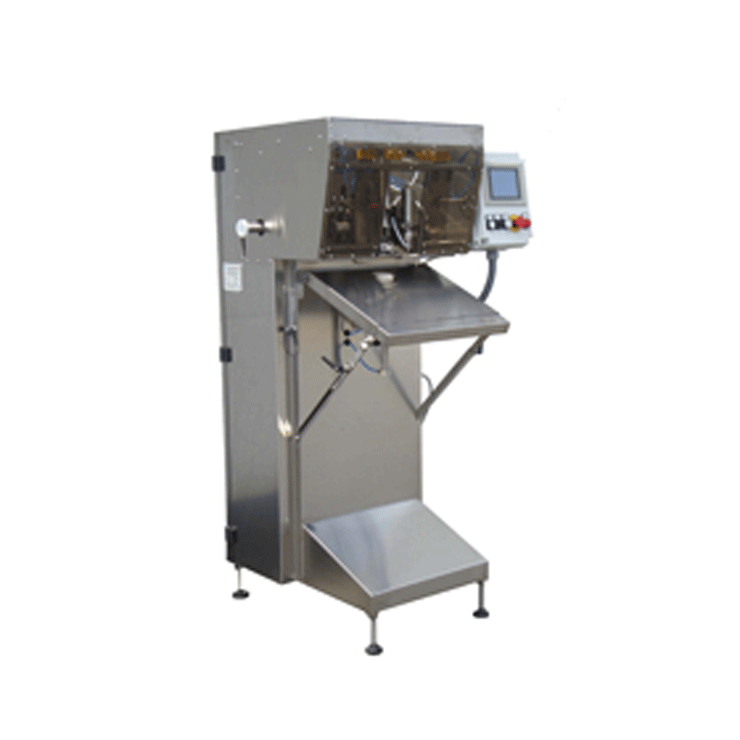 The stainless steel frame ensures it fully complies with food industry standards and can also be fitted with a mobile stainless steel framed extension for Pouch-Up®. The transition from one version to the other is very quick and easy. 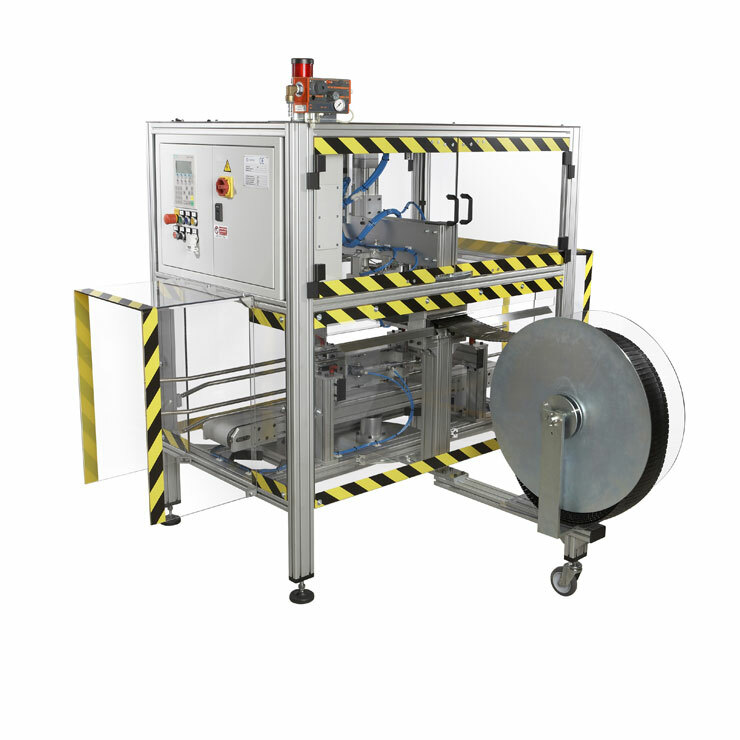 The BIB 700 is robust and reliable, and its ergonomic design provides intuitive and easy access for maintenance.